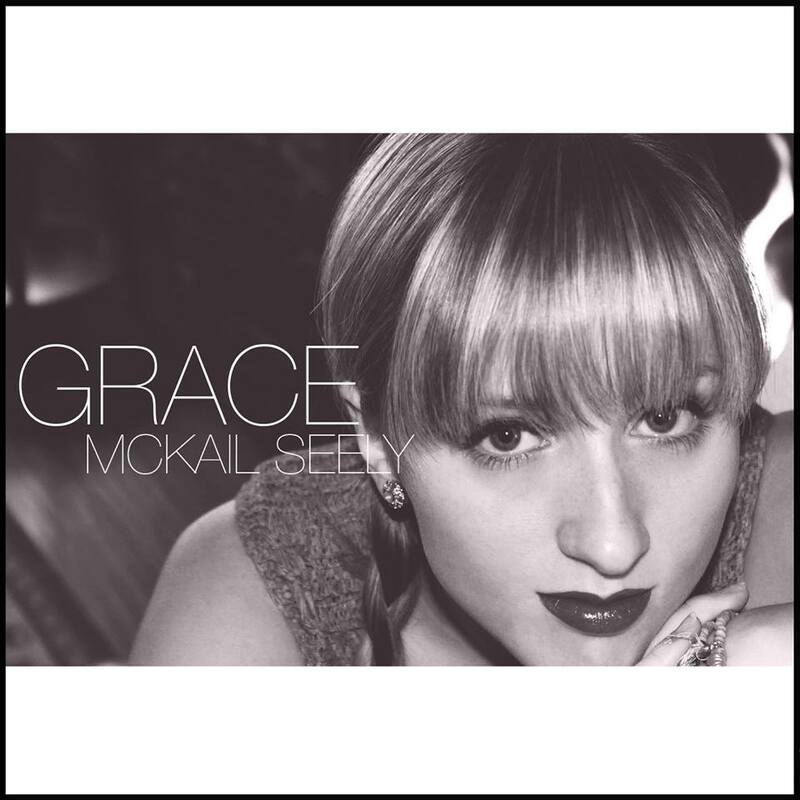 A refreshing breeze blew through the internet music hubs in the form of singer-songwriter McKail Seely‘s new single, “Grace”. Released in February in a world filled with half-hearted, twice-edited pop beats, the song brings a frankness and openness to the many online venues that is both refreshing, and a relief. “Grace”, in Seely’s words, began as a typical breakup song, but soon became a ballad about so much more. In the song, Seely laments a lost relationship, in a format like a love letter that will never be sent, or a page of a diary that her lost lover will never see. But the song transcends into a hopeful place, as the songstress remembers that there is more to life than the present, that tomorrow is an ever-coming day full of possibilities, if we can have the strength and wisdom to let go of what we cannot control. As I listened to the song for the first time, I was drawn by Seely’s wailing vocals, full of emotion and vulnerability that is a rare treasure in today’s world of melodine and autotune. Her writing mirrored many of the expressions of my own heart, with an honesty that immediately quieted the world around me and drew me in. The folksy instrumentation makes the song feel like a timeless tradition, that has been sung in a hometown bar or favorite cafe for generations. The wisdom, vulnerability, and simplicity of “Grace” make it everything a song should be: honest, moving, and the product of a heart’s confessions. You can purchase “Grace” at iTunes, Amazon, and Spotify. If you’re local to LA, you can see the talented Salt Lake City native perform at coffee shops, cafes, and even yoga studios on a regular basis, by keeping up with her on her Facebook page.